AlphaDream, the developer that’s been working on every single Mario and Luigi RPG game from Game Boy Advance to Nintendo 3DS, appears to be making the switch in the very near future. Job applications on AlphaDream’s website show they are hiring 2D and 3D graphic designers for a project that’s going to be developed for Nintendo Switch, PlayStation 4, and smartphones. 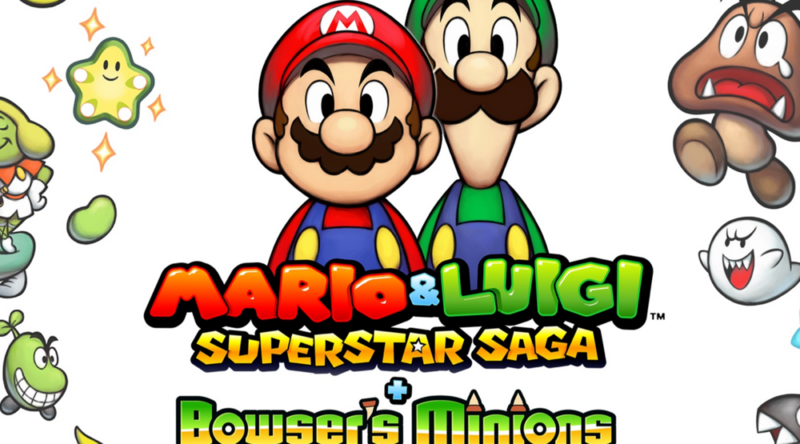 This obviously bodes well for AlphaDream and the Mario & Luigi franchise – the studio is probably making Nintendo Switch games and if we are lucky, we could see the Mario & Luigi franchise make its first move to the Switch within the next few years. We’ll still have to wait for AlphaDream’s next Nintendo 3DS title, Mario & Luigi: Bowser’s Inside Story – Bowser Jr’s Journey, to get out of the way first in 2019.